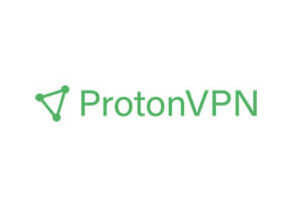 ZenVPN and ProtonVPN are considered to be among the best VPN companies in the world. To an inexperienced eye, they may seem almost identical. Users interested in getting a VPN often face a dilemma concerning which of these two to go for and which provider is better for their particular needs. ZenVPN is a Cyprus-based VPN service created with inexperienced users in mind. It is a no-frills, user-friendly VPN that offers decent speeds, keeps no traffic logs, and uses the safest OpenVPN protocol. I really liked Zen the first couple of weeks. Easy to figure out, worked well, some buffering here and there, but nothing major. Then, a week ago (I got the subscription bout a month ago), disconnections got frequent, the speeds got worse, it just got annoying as hell. I really don't know what to make of it, maybe it's something temporary, or at least I hope so. I don't know why such a bad review, my experience with zen vpn is fine. it's not spectacular but it's not bad either.